In the next scene, we see Justin stop halfway up a stairway, with his head positioned in the LIGHT (Lucifer = light bringer) at the top of the stairway. Also notice the purple lights. His first line when arriving in the stadium is “Got time but I don’t mind”. As you’ve seen by now, events like this are HIGHLY scripted, and everything you see is for a reason. With that it mind, notice in the screenshot below that the only number visible in the crowd initially is 59. Note that in the video it’s much more clear how pervasive this #59 is than this picture. 59 sums to 14, which is read as 7+7 = 77. To give you a quick overview, here are two graphics, that might give you an idea of what they’re trying to do. It should be quite clear how the numerology presented fits in with the symbolism you can see, particularly with the colours you’ve seen thus far (red/blue and purple, along with black & white to a lesser extent). Back on stage, we see LIGHTNING and the colour purple again. So again, we see Justin Timberlake on stage representing Satan, in a scene full of sexual imagery. Again, colours red and blue being shoved in your face in a big way. Also notice that it is NBC who showed this show, and their logo has obvious sun symbolism (top right corner). The letters NFL are being shown to you here in a big way also because of their numerological meaning. Recall the 59 (5+9=14 = 7+7=77) from earlier. Here we have NFL which is 14, also 7+7 or 77. Next scene we have the band marching in a triangular shape, as it to show them all marching up the steps of a pyramid towards the eye on top. This formation could also represent the masonic square and compass, given that there’s a square inside the “arms” of the compass, as pictured below. Note also that the band are dressed in black and white – symbolic of masonic duality again (just like black and white checkerboard floors in masonic temples). Notice how they also show the purple flowing into the city, which is symbolic of the whole city being taken over by Lucifer. And if you needed further convincing that it was Satan – “the prince of the power of the air” being referred to, in the very next scene we see Justin Timberlake (Lucifer) rising to the top of a pyramid – as pictured below. … hence why you hear Justin (representing Lucifer) singing “It’s like you’re my mirror, my mirror staring back at me”, in a scene where everyone around him is holding up mirrors – to symbolise how everyone is like HIM, and not like God! What should be very clear by now is that the Super Bowl and especially the half time show was a satanic ritual, aiming at summoning the spirit of Satan himself. “But as the days of Noah were, so shall also the coming of the Son of man be. So what were the days of Noah like? “The earth also was corrupt before God, and the earth was filled with violence. Needless to say, what we see in this music video is a sexual perversion, where everyone is “eating and drinking” and having fun. We’re also seeing flesh get literally corrupted due to cloning projects (CRIPR), rise of transhumanism, as well as the rise of LGBT and transgenderism. As it happens, the rainbow has also been adopted to represent the LGBT community, which is being heavily promoted these days, including in this half time show. Lastly, we have Justin Timberlake stop to take a selfie with a young boy, which seems like an innocent enough scene, but it is anything but. First of all, the promotion of selfies (“Super bowl selfie”) is further promotion of a satanic/hedonistic lifestyle. However, I see that symbol as being symbolic of the vessica pisces and re-birth… the merging of the two kingdoms (the one above, and the one below). Notice that 888 is the gematria value of “Iessous” (Jesus) in Greek gematria. Notice how they are openly MOCKING the REAL King… because they do know who the actual King of Kings is! And as it just so happens, his name has gematria 119… (9/11 backwards). In particular, think of what message this half time show has sent to millions of young children watching, and how seeing “entertainment” like this will influence their behaviour and lifestyle choices. 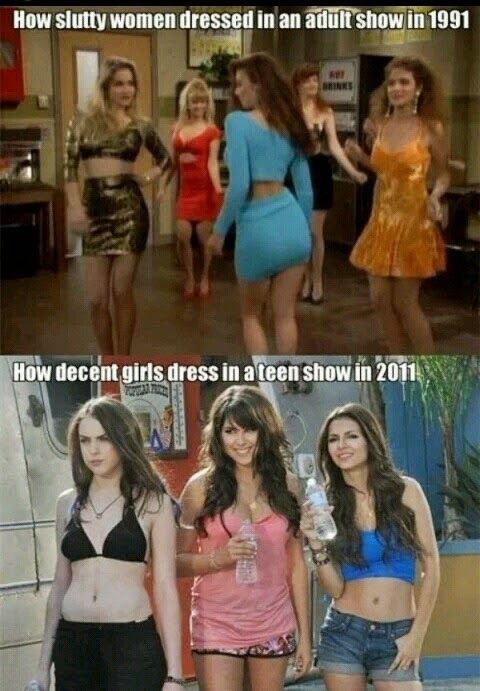 Society is becoming more and more degenerate, and this stems from what people see and learn on tell-lie-vision and in shows like this Super bowl half-time show. The satanists who run the entertainment (enter-taint-men) industry are clearly trying to popularize a lifestyle of sexual perversion, hedonism, self-indulgence, and lust, all whilst also mocking Jesus Christ and presenting Satan/Lucifer as god. With that in mind, it is very important to become aware of the symbolism and things that are being promoted to you, and I hope that this post has opened your eyes up to some of the things to be aware of. Richard is the best when it comes to his vast knowledge about these things which he obviously has spent a great deal of his personal time in order to help awaken others to the true reality of this world we are now in. Thank you brother, for all that you do and the sacrifices you make for the love of God and all of humanity. Very informative. It just confirms what I’ve been learning and seeing for.months now. Thank you for a light. “If you are totally new to the fun world of occult and masonic symbolism.” There’s nothing fun about it. I do know what’s going on in the world. The Bible spells everything out so I am not surprised. I am fully informed and therefore not concerned and/or worried. I am covered by the Blood of Jesus Christ. I am covered by every Word and Promise of God. Being fully aware that there is a dark side and that the world is filled with darkness, I choose to walk in the Light. I am in the world but not of the world. I choose instead to focus on the Word of God and sharing the Gospel. While I know it is important to be enlightened and to enlighten, I choose to focus my energy on leading people to Jesus. My comment about the “fun world of occult” was very much tongue-in-cheek. You’re right that the occult is a very dark subject to cover, but there’s no harm in trying to lighten things up for readers who may be encountering these subjects for the first time. God bless! Wow, you’ve had a lot of free time the last few days huh. Your articles are brilliant. 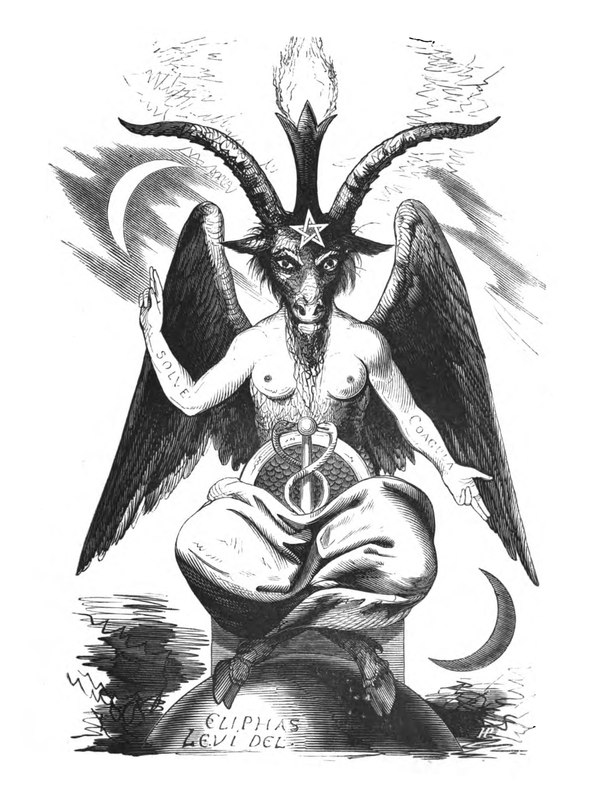 Father has given you wisdom in exposing Satanic symbolism and solving the puzzles of darkness. Together with the Three In One, their violent Warrior Host and Angels: we are dismantling the Synagogue of Satan and his altars in the earth. Detonating, vaporizing, and annihilating the agendas of darkness. We are now in the Kingdom Age of our Great God in which the DNA of Heaven is now invading earth. Father is FED UP as we are with corruption on every level in this nation and is CLEANING HOUSE beginning with America and globally as well. The wicked will be here one moment and not the next. America is also scheduled for a seven year revival befinning at the Gulf Coast. He has brought his anointed to shut down gates and portals that the precious administration has opened. The Tsunami Waves of His Glory will once again be the established standard and might of this nation.